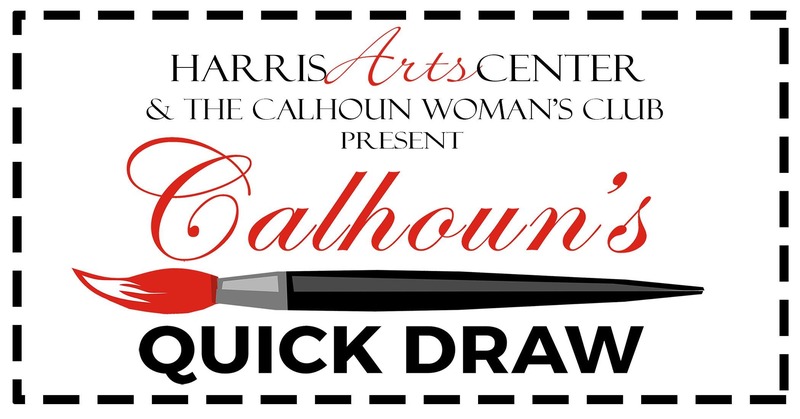 Partnering with the Calhoun Woman’s Club to bring back the Sequoyah Ball, the Harris Arts Center is happy to host Calhoun’s Quick Draw Art Auction. Beginning at 6:30p.m. 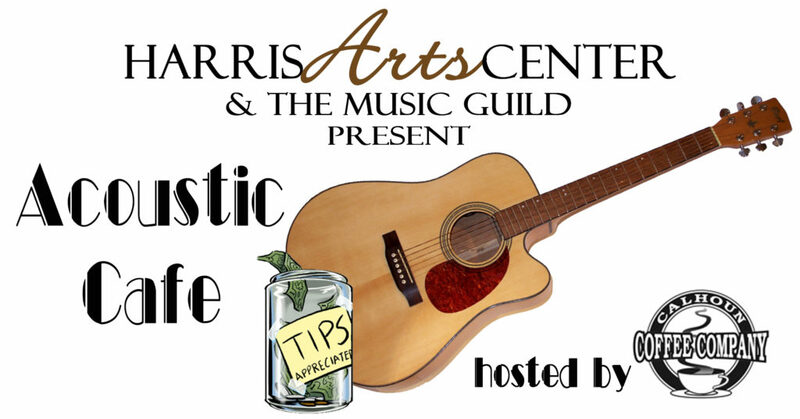 on Thursday, February 21, enjoy hors d’oeuvres and wine as locals create unique pieces of art in 50 minutes. Making the evening more interesting, artistic talent is not equally distributed and many of our guests will be working to create their first “masterpiece”. 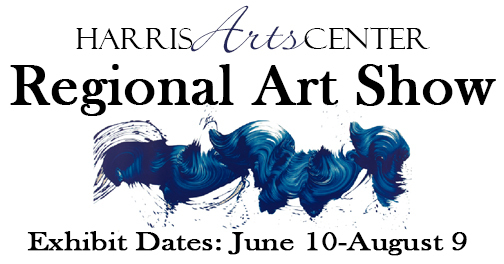 Along with our real artists, are well-known, local personalities with a desire to support the arts! Participants include Hartwell Brooks, Mark Ford, Sara Keys, Terry Knight, Hal Lamb, Will Linn, Toni Molleson, Jackie Palazzolo, Whitney Paradis, Sheriff Mitch Ralston, Leslie Sardeneta, Kyle Smith, Michele Taylor, Dr. Will Theus, Jeanne Walraven and Dr. Joel Williams. Completed artwork will be available for silent auction until 8:30p.m. the evening of the event. 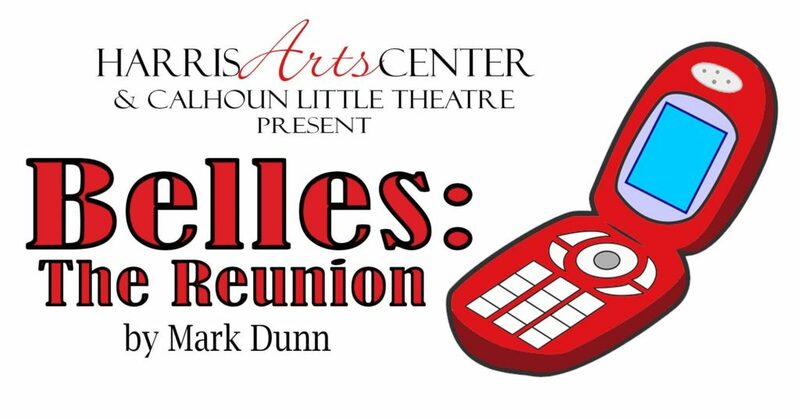 Proceeds will benefit the Calhoun Woman’s Club Sequoyah Ball.